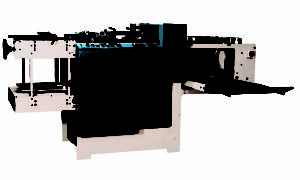 The Sterling® Digipunch® is an economical High-speed Automatic Paper Punching Machine designed for short-run binderies, as well as digital and commercial printers. 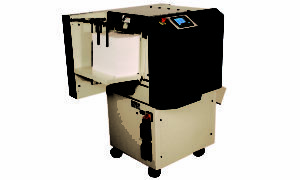 The Sterling® Punchmaster® is a High-speed Automatic Paper Punch and the paragon of automatic punching. It will punch for double-loop wire binding, spiral, plastic coil binding, T-slots, or plastic comb binding faster than any automatic punch on the market.